After my last post where I gave 6 tips for taking great photos of your summer family holiday, I thought it was only fair that I shared some of my own holiday photos with you! We recently returned from a fantastic couple of weeks away. 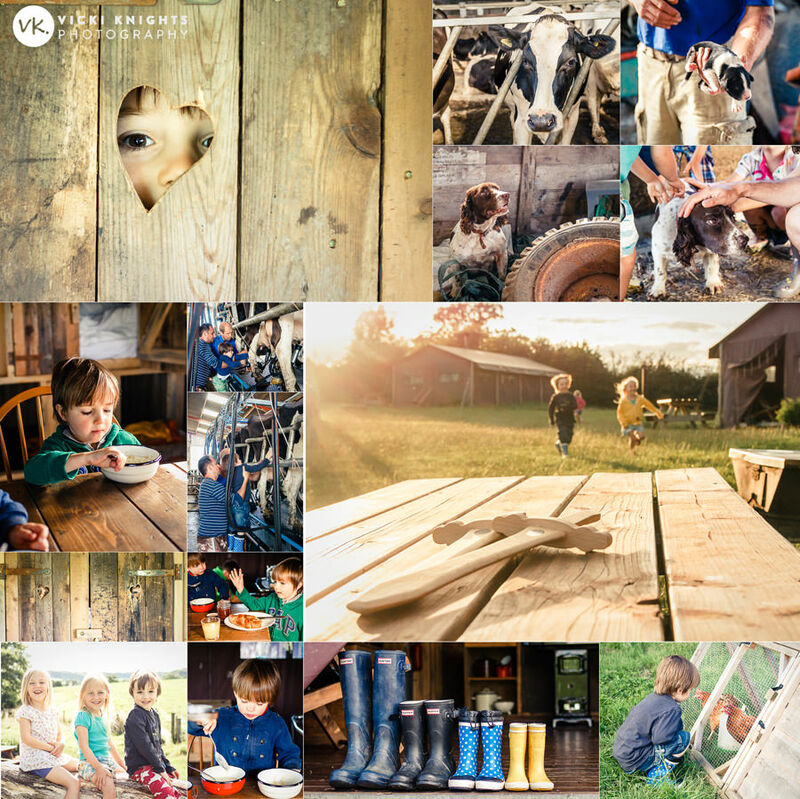 First we spent 4 nights at one of the Featherdown Farms, Aller Farms in Devon. Then we went to the Loire Valley in France with some friends. I wanted to share with you my photos from the Featherdown Farm trip. We have wanted to go for a few years now. Last year we had our first family camping trip and stayed at Sussex Tipis, you can see our photos from that weekend here. We had a fantastic time but we discovered that staying in a tipi isn’t glamping at all, just camping with less shelter when it rains! 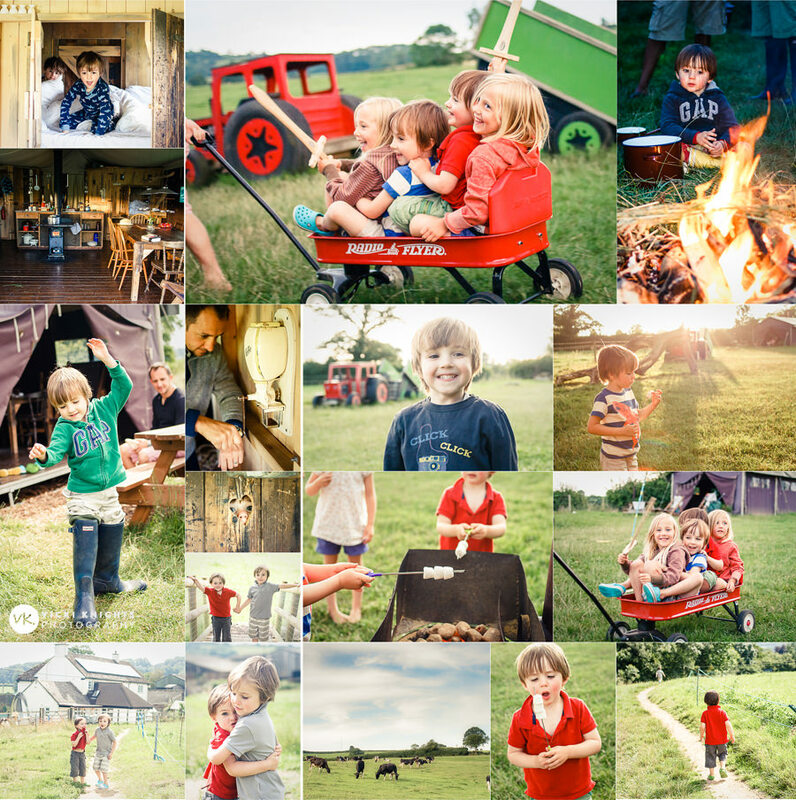 So this year we wanted to experience proper glamping, and Featherdown Farms is definitely that! You stay in a very big canvas tent, with 2 bedrooms, a wood burning stove, a toilet and running water. There is no electricity though which we loved as it’s really cosy to have all of the lanterns lit in the evenings. And having no wifi or phone signal was great too as we weren’t tempted to check our email! The boys had an absolute ball and spent the time at the farm running around with all of the children staying in the other tents. They also got to milk a cow, look after their own chickens for the week and bottle-feed a calf. Such wonderful childhood memories for them. As I have explained in previous blog posts, I never take my ‘professional’ kit away on holiday, as I get nervous about it being damaged or stolen. So instead I take the first DSLR I ever owned, my 7 year old Canon 400d. I normally take 2 lenses away with me on holiday, the Canon 50mm F1.8 (which I talk about in my ‘What camera should I buy?’ post) and my Sigma 17-50mm F2.8 zoom lens. However earlier this year I purchased the Canon 35mm F2 lens and it hasn’t really left my 400d camera since! 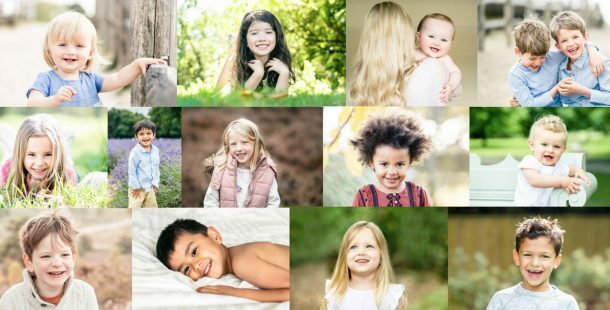 I am evangelical about the 50mm lens as it’s very affordable for beginners (around £75-£110) and is a great way to get the blurry background that everyone wants in their family photos. But the 35mm is just a little bit easier to use indoors and in tight spaces. It is more expensive though at £220-£250. The best thing you can do if you don’t know whether to get a 50mm lens or a 35mm lens is to set your kit lens (the lens that comes with your camera) at 35mm for a while and then at 50mm and see the difference it makes to your photos. This should make it easier for you to make your decision. All of the photos in this blog post were taken with the Canon 35mm F2 lens on my Canon 400d camera. If you are going away this summer, I hope you find my 6 tips useful and that you capture some wonderful memories.